Carl Goodin is a St. Louis, MO Fee-Only Financial Planner located in Ellisville and serving clients across the country. As president of Financial Planning Associates, Inc. he has helped families and individuals accomplish their financial goals for more than twenty-five years by using the Financial Planning Process as a starting point for establishing and maintaining an appropriate action plan and by using Markowitz Mean Variance Portfolio Optimization to manage investment risks. 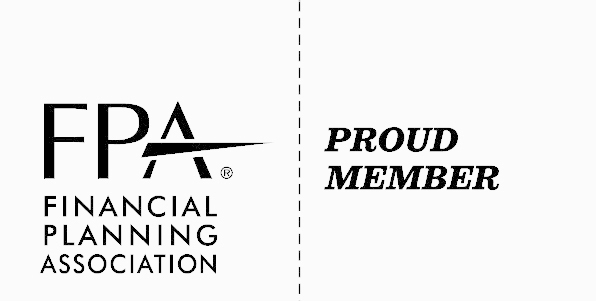 Carl Goodin is a NAPFA-Registered Financial Advisor and a CERTIFIED FINANCIAL PLANNER™ Professional.